Ashley is a Account Manager in Commercial Risk Management. She is responsible for the day-to-day service needs of clients. 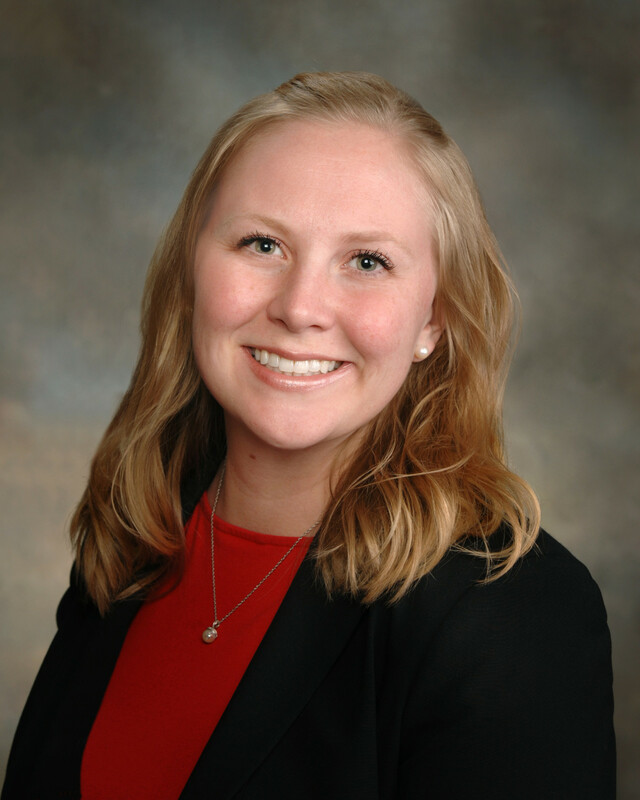 Ashley works to obtain information and answer questions regarding coverage and policies. Her responsibilities also include making policy changes, issuing certificates of insurance, and other service needs as required. Prior to this position, Ashley was a Client Manager with Employee Benefits. Before joining Gibson in 2016, Ashley gained experience in group benefits, individual health & life, travel insurance, and Medicare at a small agency. In this role, she developed skills and expertise for working with small employers to prepare and advise on renewals, preparing open enrollment materials, enrollment processing, and claims processing. Ashley has over 13 years of direct customer relations experience in the medical and insurance fields.